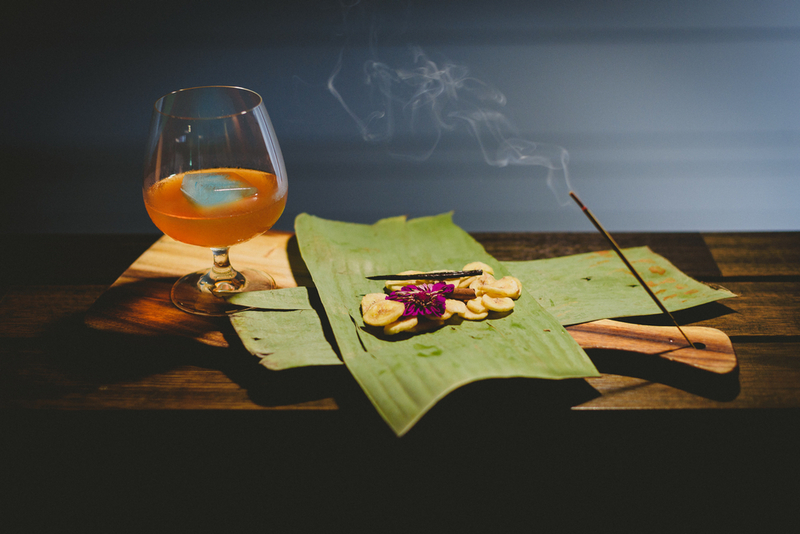 The lush surroundings of Noosa offer an abundance of adventures to be met; however, after a busy day, it is important to rehydrate and indulge in some of the best cuisines on offer in Queensland. 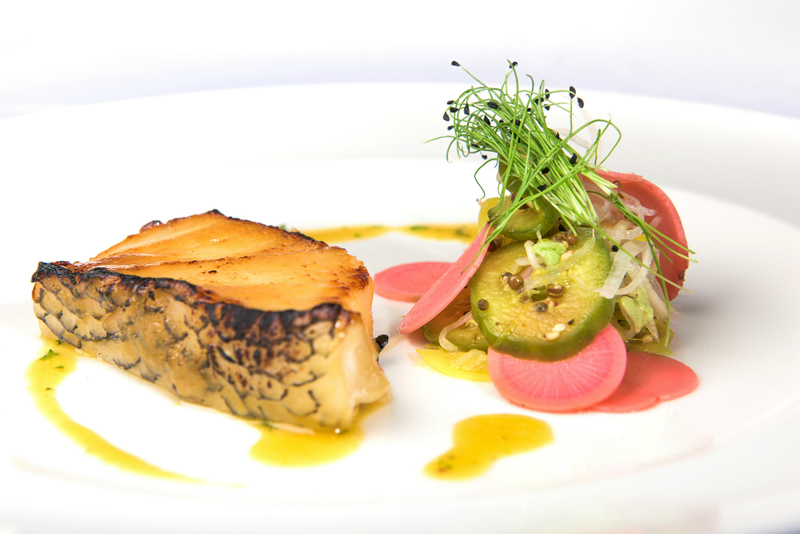 Serving local produce and an array of flavours, here is a list of places where you must head for a meal or two. 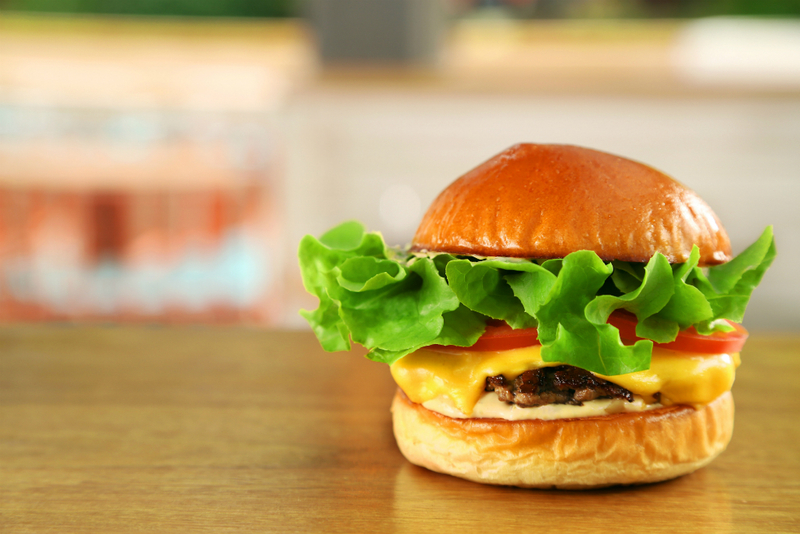 Everyone loves burgers, but when it comes to Betty’s Burgers, you will leave speechless. Whether you want to enjoy a hearty Angus beef, Southern fried chicken or a slow-cooked pork belly burger, these are without a doubt the best burgers in Noosa. Not only do they top off their meal with their special sauce but you can also stick around and create your own ice cream combo with an endless amount of options. What more could you want? Set along the popular Hastings Street, and only a heartbeat from the Main Beach, Bistro C offers modern Australian produce from the region to be indulged in at any point in the day. Take in the beachfront view over calamari that will melt in your mouth or one of their signature dishes such as the caramelised pork belly – with chilli king prawn, coconut cargo rice, caramelised pineapple, lemongrass sambal and lime-ginger gastrique – and coconut chicken salad, plus a cocktail. 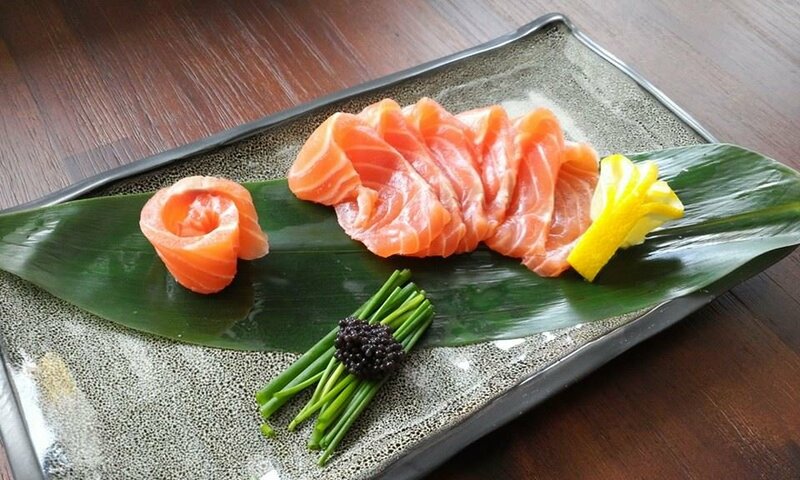 For the lovers of Japanese cuisine, a trip to Geisha Japanese Restaurant is exactly what the doctor ordered. Whether you want to take in the artistic meals – from wakame salad and soft tofu salad to scallop soy butter salad, eye fillet tataki, geisha rolls, and Okonomiyaki – or get that picture-perfect artsy Japanese food photo, there is plenty to enjoy. The stylish bar and restaurant of Miss Moneypenny’s lies upon one of Australia’s most beautiful beaches and is a perfect setting for any occasion. Satiate your appetite with the modern Australian cuisine inspired by Mediterranean flavours – from Napoli-style pizzas to a full à la carte menu and shareable boards – and one of their many creative cocktails. What better way to spend your time in Noosa than upon the award-winning, waterfront Noosa Boathouse. Located along the Noosa River, the three-level floating boathouse offers 180-degree views across the water from every side of the boat, to be enjoyed over the locally harvested seafood and beef. 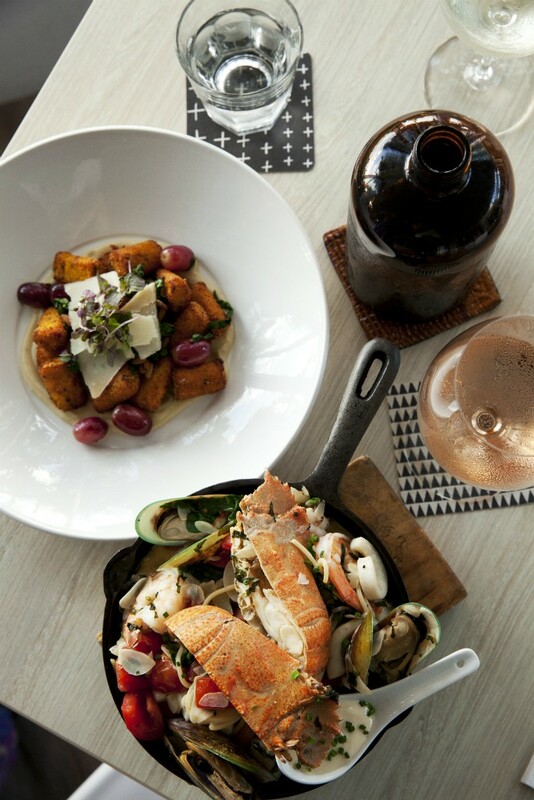 Supporting all things Queensland, their most popular meal is the three-tiered seafood tower for two which is best accompanied by a glass of great Australian wine – a great combination to truly live the relaxed Noosa lifestyle. Focusing on a creative fusion of fresh seasonal produce, Sails Restaurant offers modern Aussie cuisine with uninterrupted views across Main Beach. From sautéed Mooloolaba prawns and buttermilk fried Watermark soft shell crab to grilled North Queensland coral trout fillet and Manning Valley grass-fed 220-gram eye fillet, they also have the perfect drink to accompany your meal. After all, they have 3 different wine cellars. As a bonus, Sails restaurant has won the Gourmet Travelers Wine list of the year award for the past 6 years. Breakfast, lunch or dinner, any time of the year, Season Restaurant is a serene place for you to indulge in modern Aussie cuisine, with some of the greatest locally caught fish. For those who aren’t up for the fishy meal, the restaurant also offers pizza, lamb and roast field mushroom dishes with top ingredients. 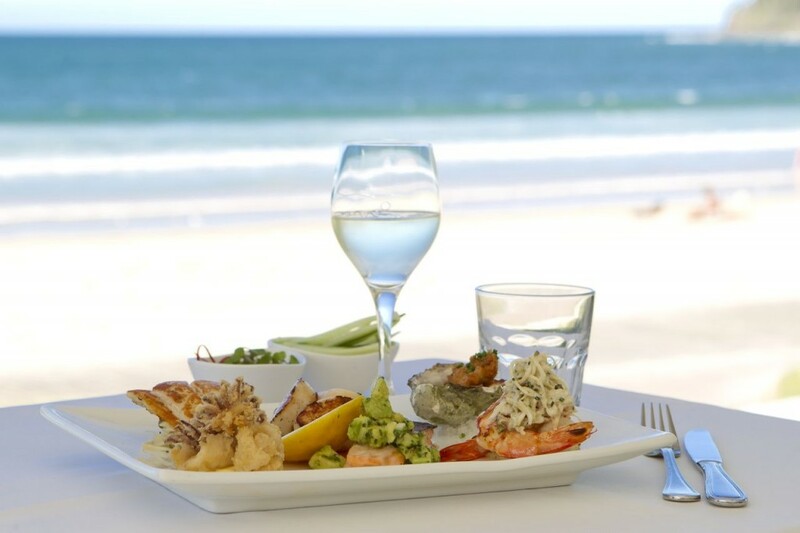 With superb views of the Main Beach, it’s easy to see why this is one of the finest waterfront restaurants in Noosa. 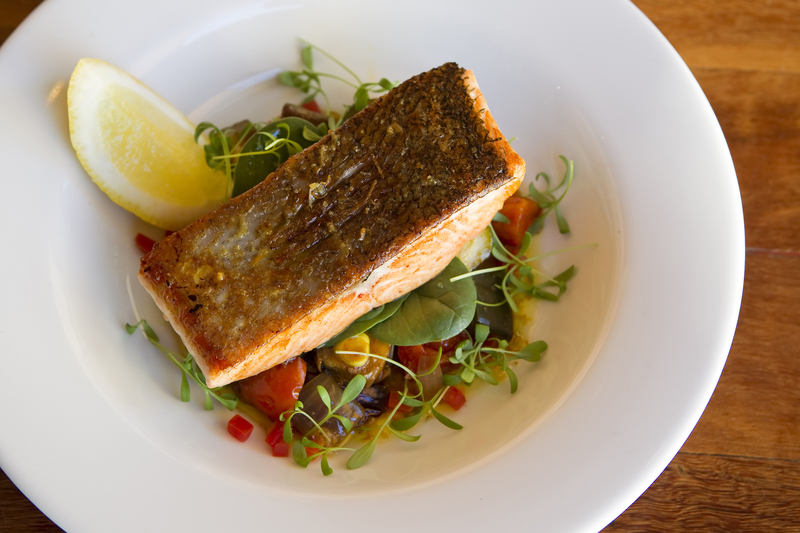 Overlooking the river, Sirocco Noosa offers a creative, all-day African and Mediterranean menu. With a menu including herb and parmesan pizza bread, local spanner crab cakes, Moroccan lamb meatballs, scallop linguini and much more, Sirocco makes use of fresh local ingredients that are influenced by the flavours and the spices from the Sahara and up through the north. With a bright setup across the river, the Thomas Corner Eatery is a foodie treat for holidayers and locals alike. Serving modern, vibrant meals featuring fresh oysters, BBQ octopus and quail, local snapper and lamb, this laid-back eatery has the perfect ambience for a relaxing afternoon along the water. 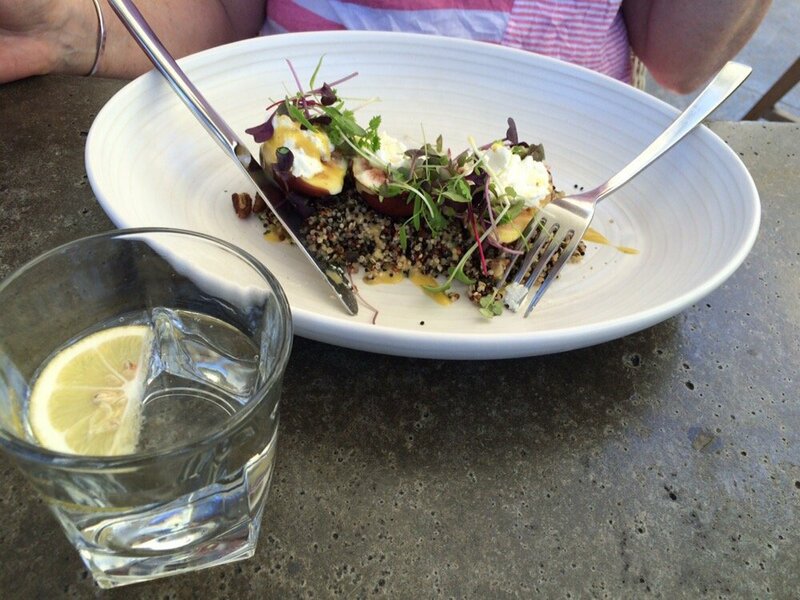 Located along the Noosa River, spend a relaxing lunch or a romantic dinner at Rickys River Bar + Restaurant. Serving fine modern European cuisine in a six-course tasting menu with matching wines – or select the meals you wish to indulge in, from roasted Mooloolaba prawns to organic lamb backstrap – you can escape the hustle and bustle of Hastings Street for the tranquil scenery at Rickys.